Maintain ACCUMULATE with Target Price of S$4.00. CAPITALAND LIMITED (SGX:C31) is acquiring entire shareholding of Ascendas Pte Ltd and Singbridge Pte Ltd, together known as Ascendas-Singbridge (ASB). + New pillar of growth via new asset classes and new geographies. CapitaLand will have new business vertical of Industrial and Logistics. This will diversify its revenue streams and bolster its recurring income. In addition, CapitaLand will raise its exposure to emerging markets, such as India – which it previously did not have an investment management platform. 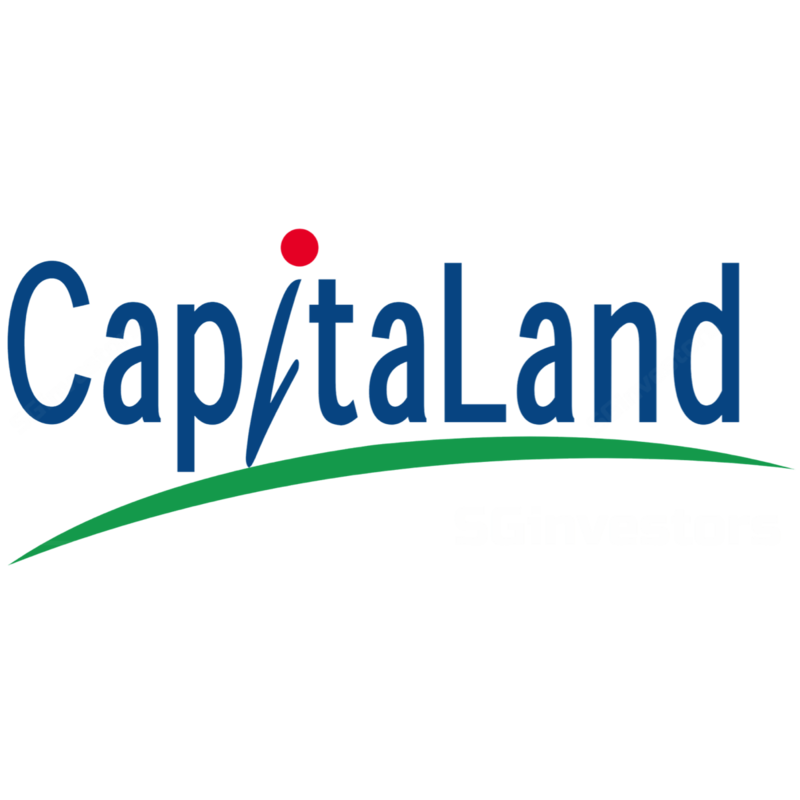 We have always favoured CapitaLand as it builds up its recurrent earnings (comprising close to 90% of its EBIT, for 9M18), which will be further boosted from this transaction, where operating PATMI from ASB will amount to c.S$300mn. While the transaction is immediately accretive to EPS and ROE, the sticking point is the 4% dilution of NAV. CapitaLand’s management had expressed confidence in boosting its NAV, mainly via the combined fund management platform and development pipeline. Hitting its 2020 S$100bn AUM target ahead of time, we see this transaction as a positive in the long term, as we witness this real estate player developing critical mass and generating increasingly resilient and recurrent earnings. Deleveraging of S$3bn will be the next step to whip CapitaLand’s balance sheet back to a 0.64x leverage ratio (pro-forma: 0.72x) by the Group’s targeted Dec 2020 – this is where we could see more asset recycling. We maintain our ACCUMULATE rating with a target price of S$4.00. Our target price translates to a FY18e P/NAV ratio of 0.75x. No change in our target price as the transaction still pending shareholder approval.